This Months community Shabbat Dinner is October 26th. Join us for our Monthly Friday Nights. 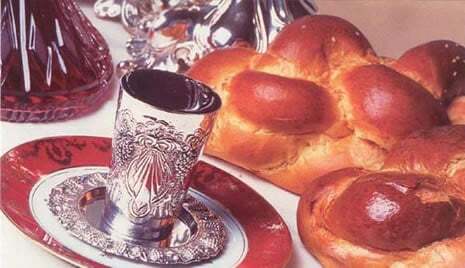 Welcome in the Shabbat with the traditional prayers and beautiful songs. Followed by a delicious Shabbat dinner. Every 4th Friday Night of the month.